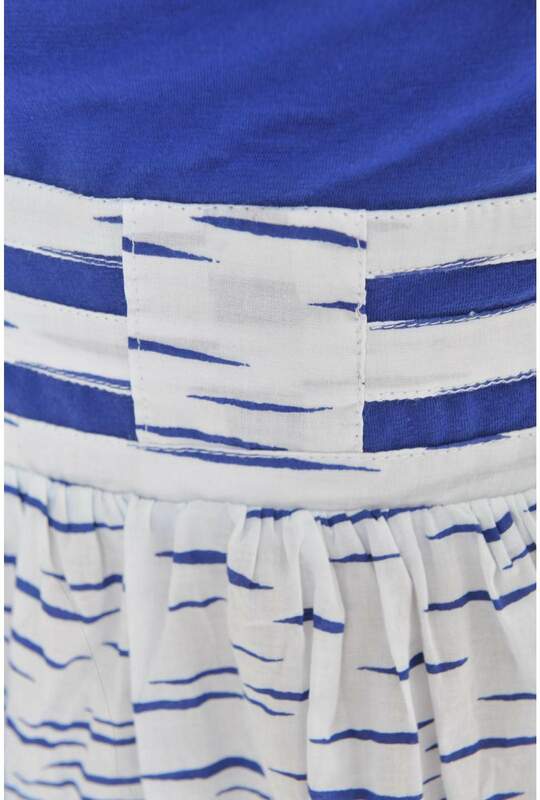 Be comfortable and stylish this summer. 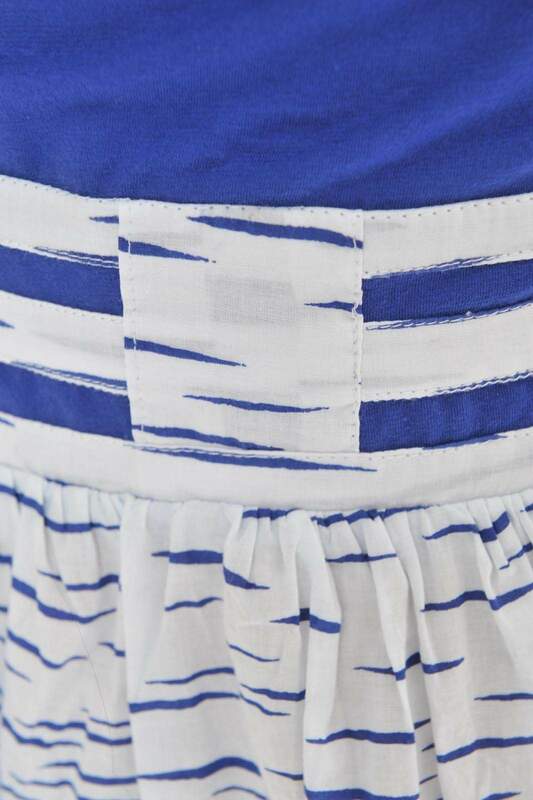 This nautical inspired dress will get you from day to night in style. Match with canvas pumps or a colour pop heel for the ultimate summer look. Model is 5'8'' and wears a size S.